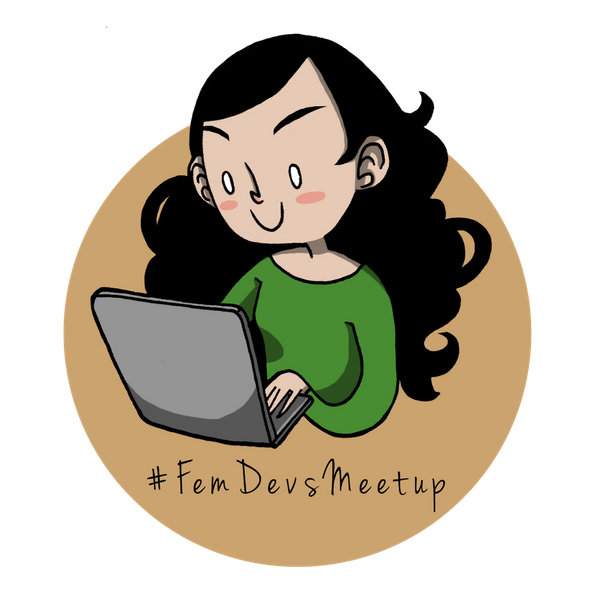 The #FemDevsMeetup is a free event. It aims to help building a strong network of female game enthusiasts in this industry. It is also open for women who are not part of the industry yet. If you are excited about games and technology, you’re welcome! »Buuut... I'm not a woman and find the topics you're talking about interesting!« You're also welcome! Perfect scenario; you can bring a female friend with you to keep the group diverse. Time to mingle and everyone is welcome to bring their projects to get feedback and do some playtesting (we don't have a PC so you'd need to bring a laptop).